Ouvre dans 22 h 25 min. 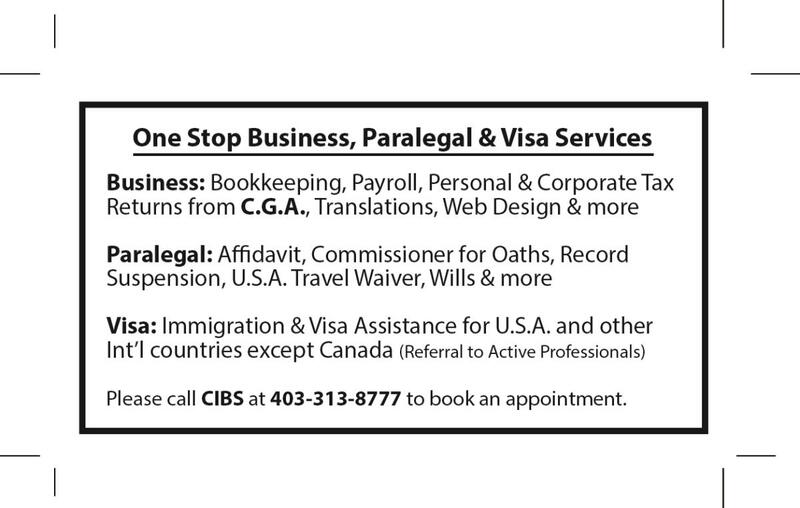 One Stop Accounting, Notarization, Paralegal & Visa Services. 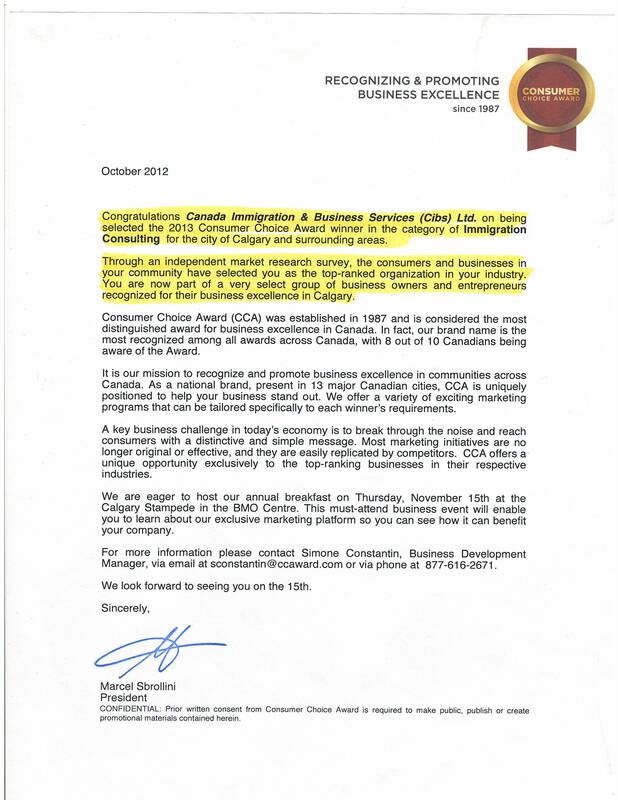 Thank you Calgary, choosing your #1 company twice through Consumer Choice Award Business Excellence. 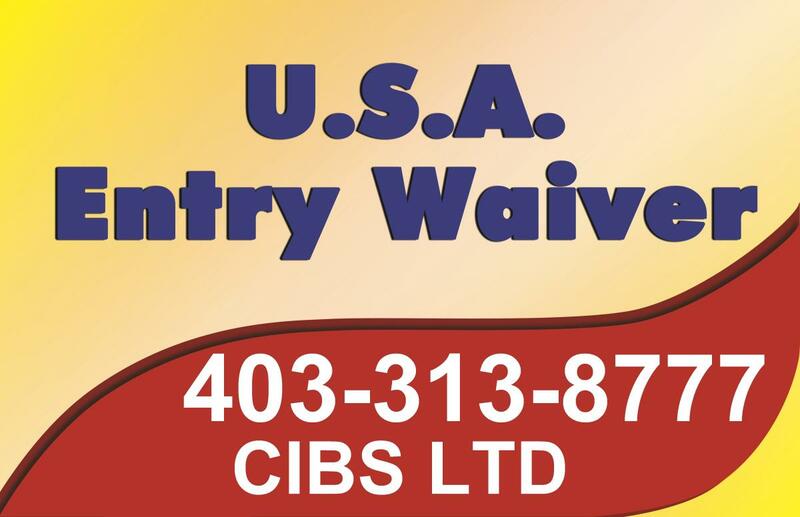 Immigration & Visa Assistance for U.S.A. and other International Countries except Canadian Matters. MM2H Malaysia Program. 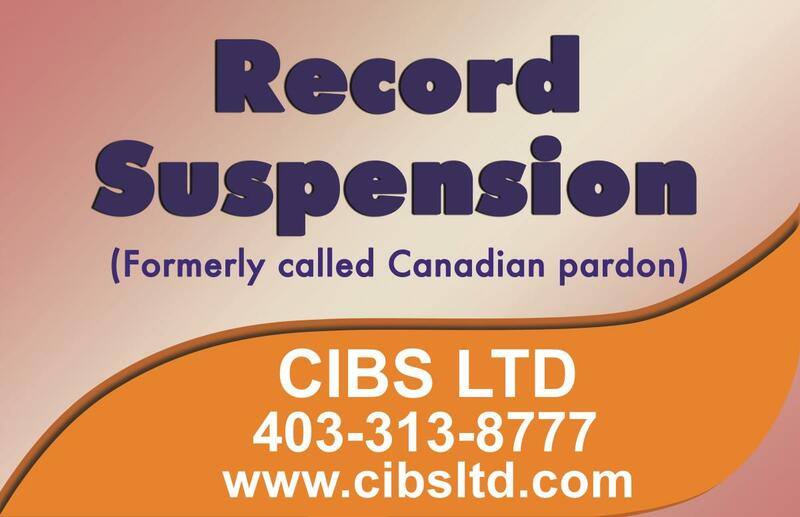 Please Call CIBS at 403-313-8777 or e-mail admin@cibs.info to book a convenient appointment. 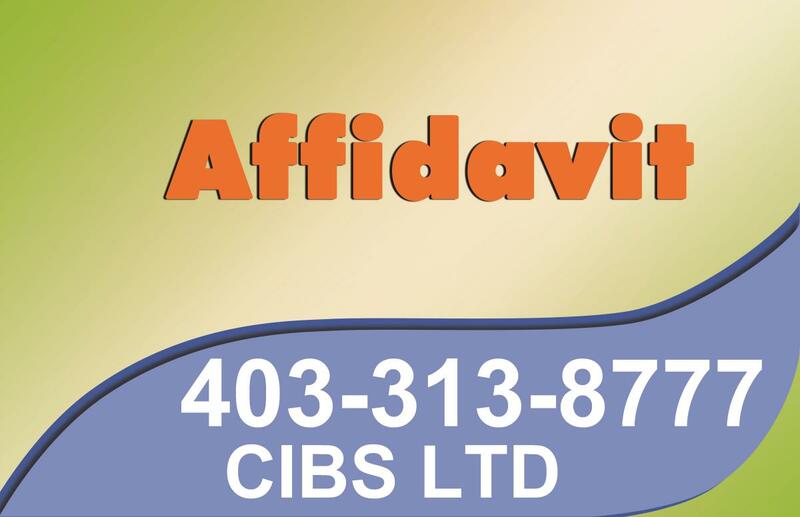 CIBS Ltd Incorporated, an Alberta Corporation registered under the Company Laws of the province of Alberta in 1999 ( operated from Nov 2006 to Dec 2017 under "Active Professionals" Trade Name) and has since provided services literally to hundreds of clients. 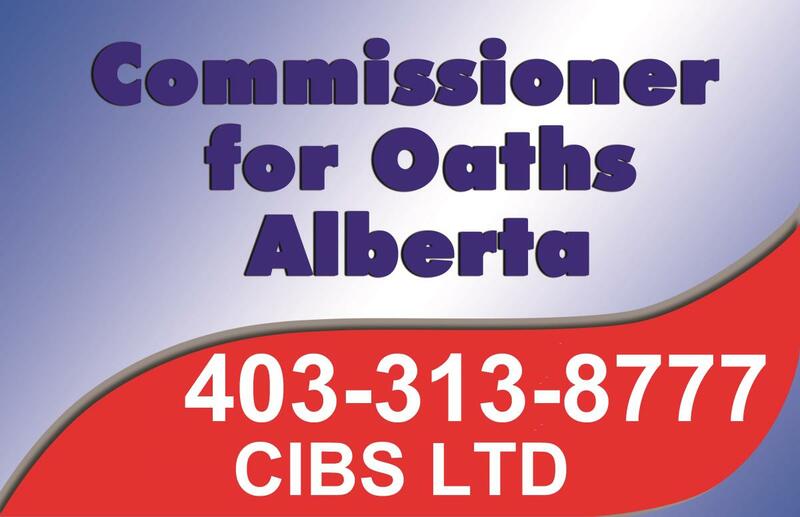 Our goal is to make CIBS LTD as a one stop service office for Commissioner for Oaths (AB, SK & QC), Personal and Business Tax Returns, Accounting, Translation of all major languages, Visa Services to most of the countries (except all Canadian Immigration Services), Statutory Declaration, Affidavit, Canadian Pardon (Record Suspension), USA Travel Waiver, Assistant with any Applications and Paralegal Services. 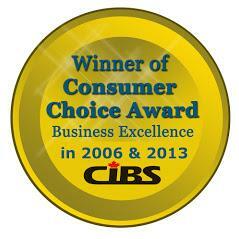 As a testament to our abilities CIBS Ltd has received the 2005/2006 and the 2012/2013 Consumer Choice Award for Business Excellence. 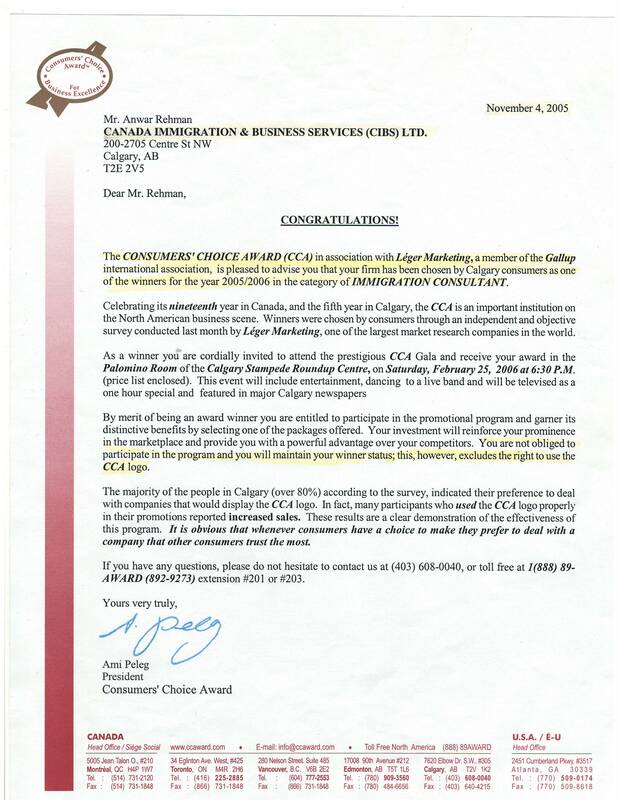 Thank you Calgary for choosing us as your # 1 Consulting Company! Personal Tax Return - New Client. Can not combined with any other offer. My family and I have trusted Mr. Rehman with all of our taxes for six years now, and we are more than pleased with his service. Mr. Rehman works fast, efficient, honest, great sense of humour, and is always there for any concerns we may have regarding our paperwork. 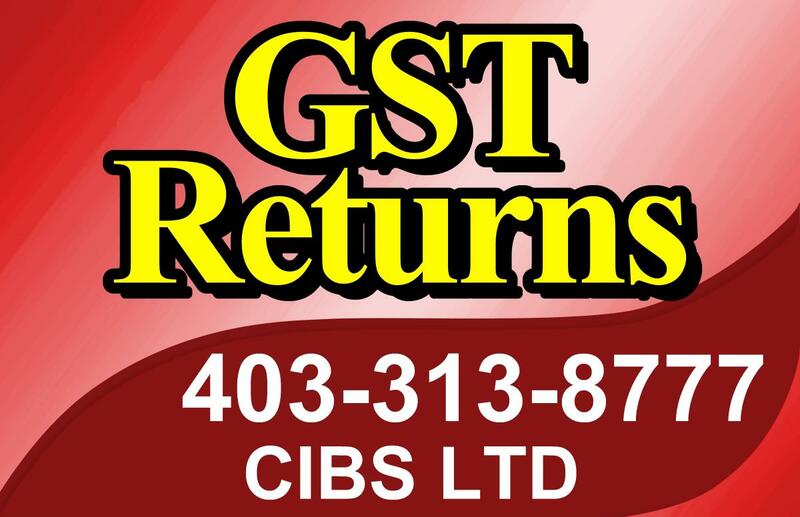 I would highly recommend Mr. Rehman to anyone looking for a fast, easy, trustworthy and reliable tax return preparation. 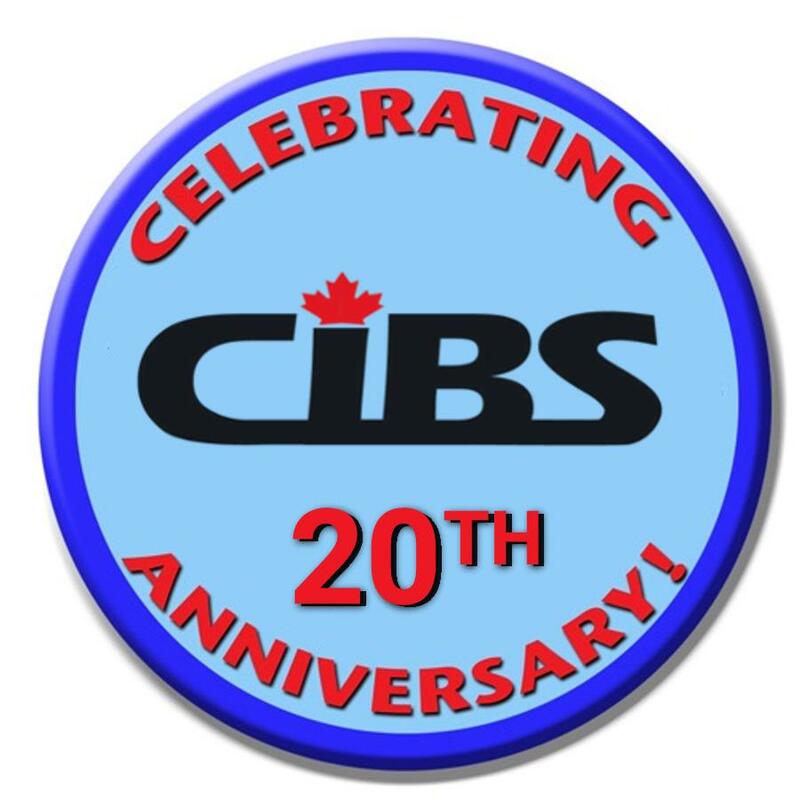 Excellent and speedy service from CIBS. 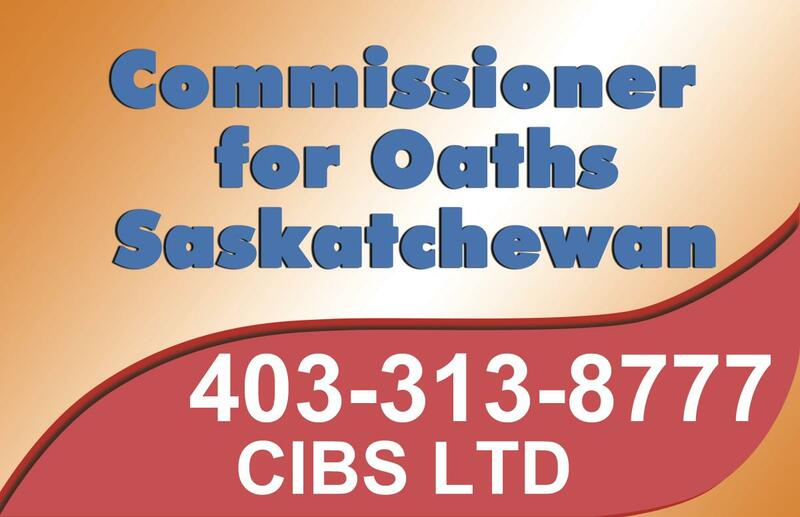 The service provided by CIBS had exceeded my expectations. it was GREAT and a 5 Star Company! Last year, Mr. Anwar ****** CEO of CIBS LTD helped me every step of the way and were very thorough and straight-forward with Educational and Settlement Consulting. Really helped demystify some of the finer points required. The advice were spot on, the service was accurate and very professional. Anwar ****** has always answered my emails/calls/queries very quickly and provided all the correct advice when needed. 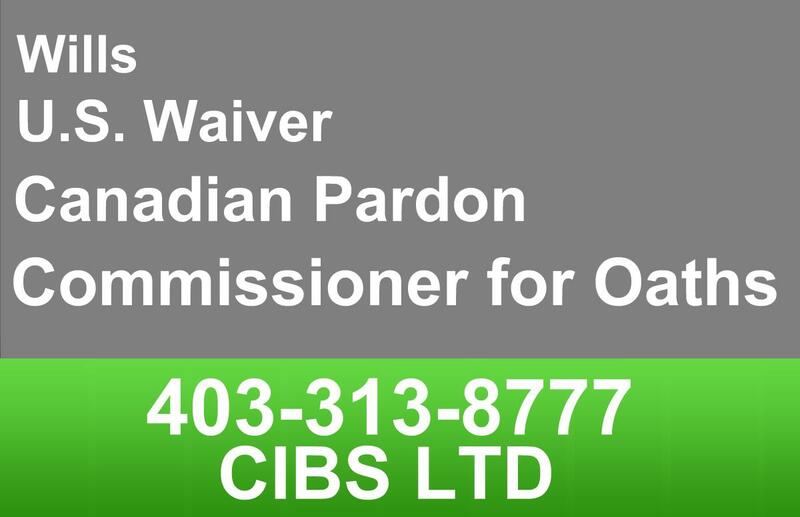 I would highly recommend Anwar ****** and CIBS LTD to all who is looking any paralegal help. Thank you very much for your help. I learned first about Anwar through some friends; after some failures with H&R filling my tax return I didn’t want to go back. In 2014, I went to Mr. Anwar’s office and right away you can see the professionalism and good service but most importantly they have the knowledge to help you and the patience for any questions you might have. This is our 6 year with them and definitely won’t be the last one. Thank you Anwar for all your work for three tax return per year for the last 6 years. 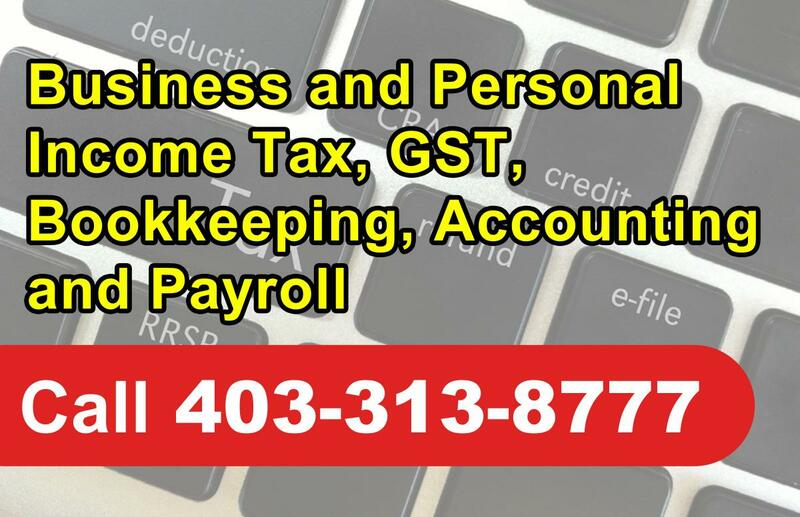 I highly mention Anwar for quality and affordable tax return and other services. 10 star company! Best services that I have ever seen dealing with Mr. Anwar Rehman for filing Tax Returns since 2016. Excellent service! Quick, efficient and the best return! Do not waste time shopping around and your money elsewhere. Rehman is fantastic! He is very polite, professional, and knowledgeable in what he does. I will recommend Mr. Rehman tax service to anyone because of his tax skills, knowledge, unlimited energy & attention to detail. Overall he is very caring, respectable to girls, dependable & reliable. 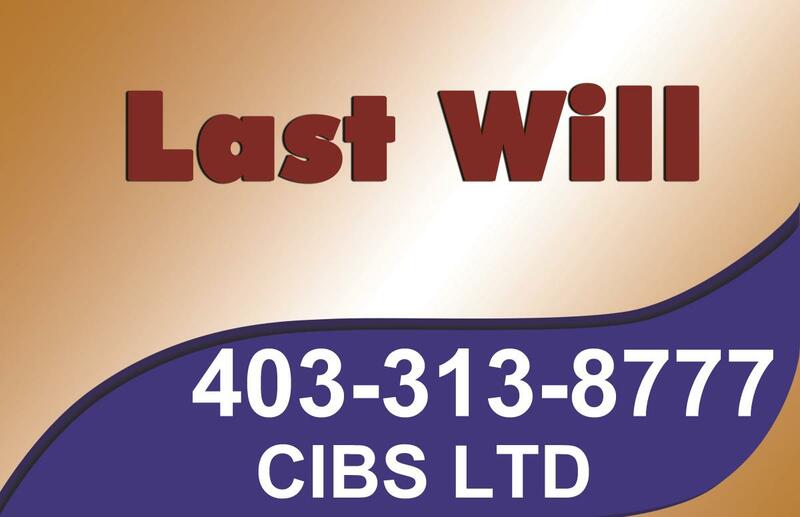 I have a great privilege to known Mr. Anwar Rehman, CEO of Canada Immigration & Business Services (CIBS) Ltd services for Immigration, Last Wills, Commissioner for Oaths, Passport Assistance and other paralegal services. 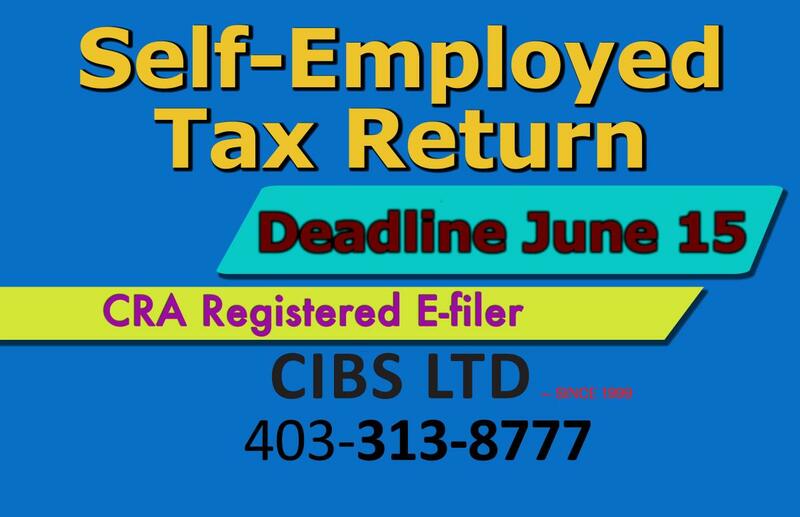 Mr. Rehman is preparing our tax returns for 10+ years and have represented my husband income tax file with Canada Revenue Agency (CRA) to solve the years-old matter from another accountant. Mr. Rehman is very reliable, honest, and hardworking consultant. At CIBS Ltd don't tell you what you want to hear, but what you need to do and the information you need to provide. They work with you to keep on top of your file and don't play games orbit around the bush. They tell you the truth about what you need to do in order to get success. 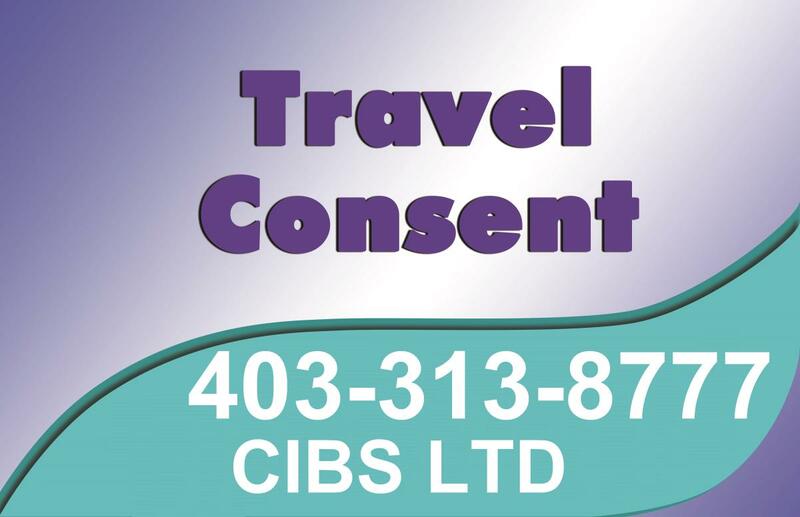 At Canada Immigration & Business Services (CIBS) Ltd, you get a contract from the beginning telling you the fees you will pay. You have the option of a payment plan, giving you time to pay your fee if you cannot make the full payment, you both agree, and the fee never changes again. If you have to pay any other fee you will be told up front. They call you while your file is been processed and give you an update. 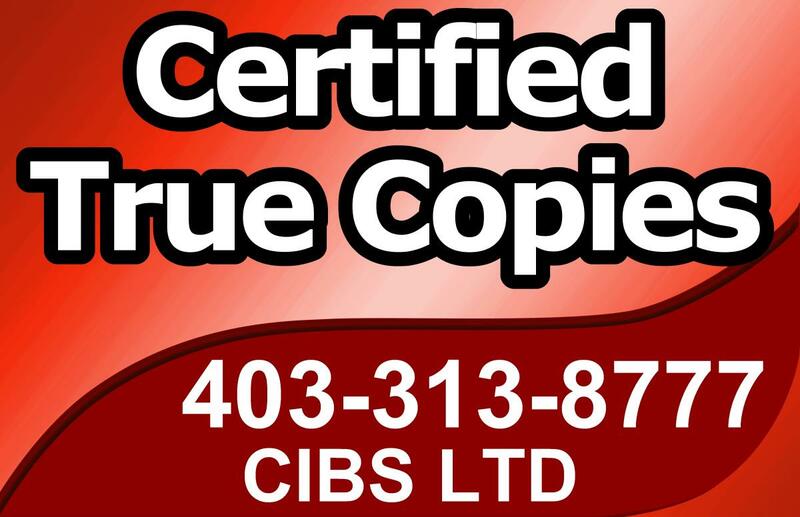 You are not just another client at CIBS Ltd that walked through the door and then forgotten, they work on your file, put all the information together and send it out as soon as possible. Mr. Anwar Rehman is a real professional in his field and will make sure you understand every step involved in processing your papers. He is very respectful to the me as a female client. I never had any question from the Authorities during any application under process through their office. 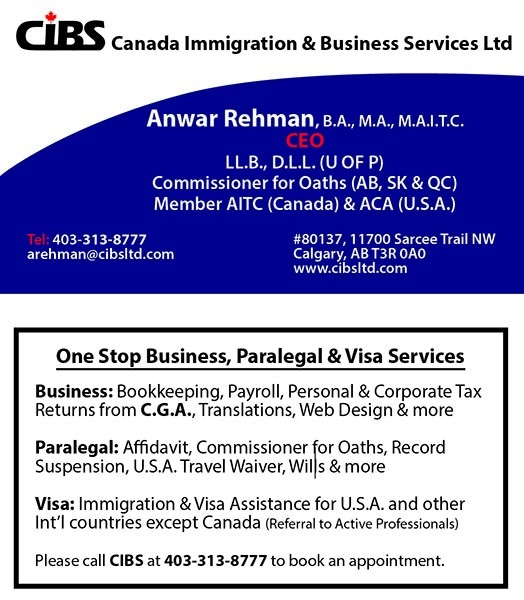 I powerfully recommend Mr. Anwar Rehman and Canada Immigration & Business Services (CIBS) Ltd to anybody. They are the best! If I need any advice I go to them if they cannot help, for any reason, I know they will find someone to help me. Thank you Gale. We appreciate it. 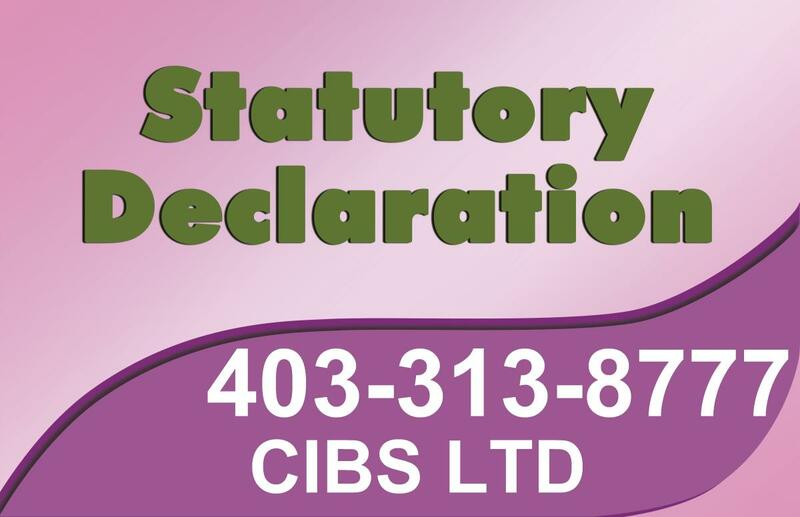 Écrire un avis sur CIBS LTD - Accounting, Notarization, Paralegal & Visa Services - Since 1999! 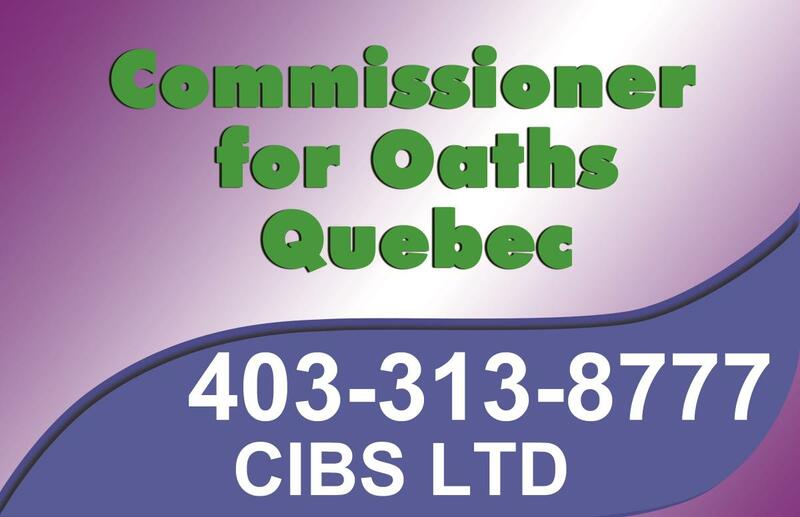 Connaissez-vous CIBS LTD - Accounting, Notarization, Paralegal & Visa Services - Since 1999? Si oui, partagez votre avis.